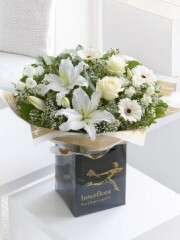 Montrose Flowers have a fantastic range of fresh flowers all year round, our flowers are delivered directly to us from our suppliers in Holland meaning our flowers are the freshest they can be. 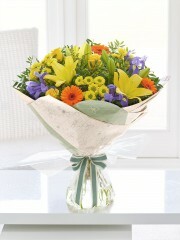 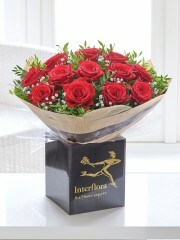 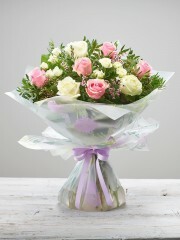 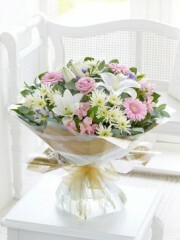 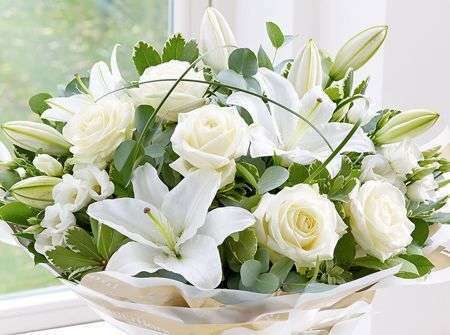 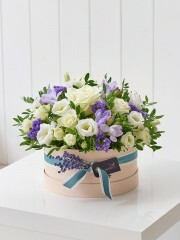 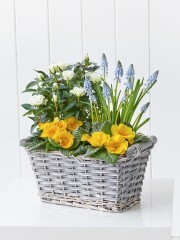 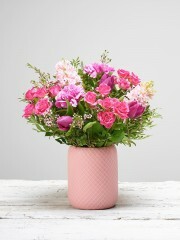 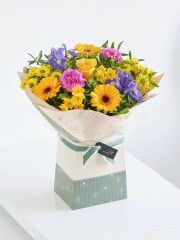 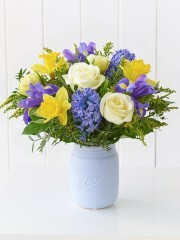 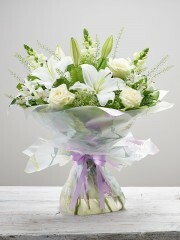 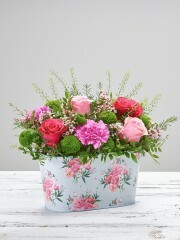 Montrose Flowers offer Same Day Delivery as long as your order is with us before 3pm. 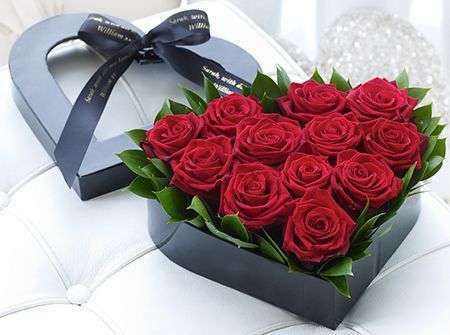 Our Florist also offers gifts which can be delivered either additionally to your flowers from Montrose Flowers or separately as you request. 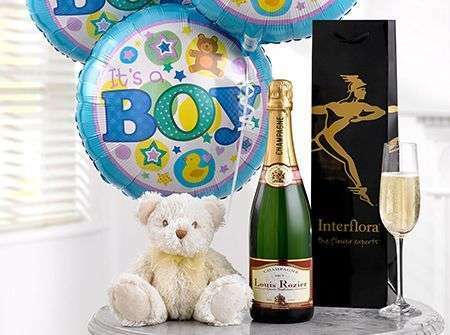 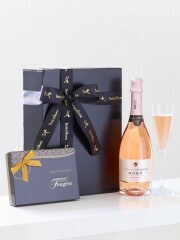 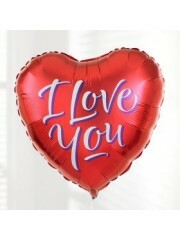 We have lots to chose from so our customers can get exactly what they are looking for with Wine, Champagne, Chocolates, Balloons and even teddies there’s no reason not to spoil someone you care about. 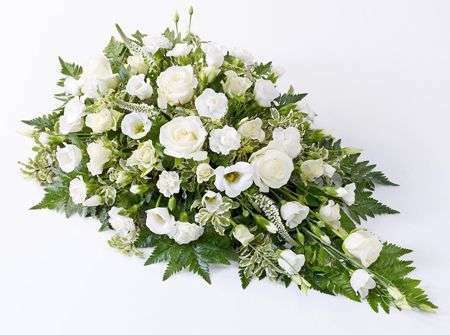 With flowers for all occasions from birthdays to christenings and weddings to events, everything is catered for from Montrose Flowers. 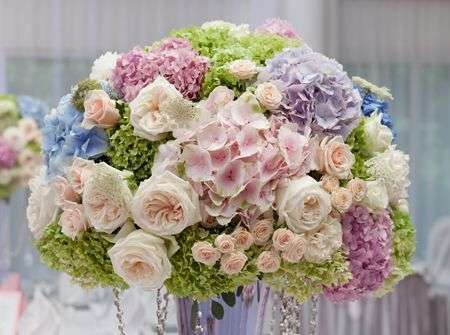 Our florist has over 10 creative and hard working team members who strive to please all of our customers with the high quality products and service we provide. 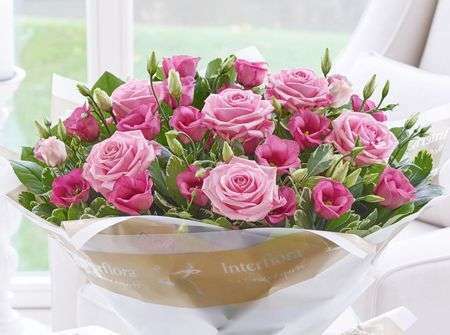 Montrose Flowers can bespoke your flowers specifically for you, you can give us a call and one of our florists will happily advise you.